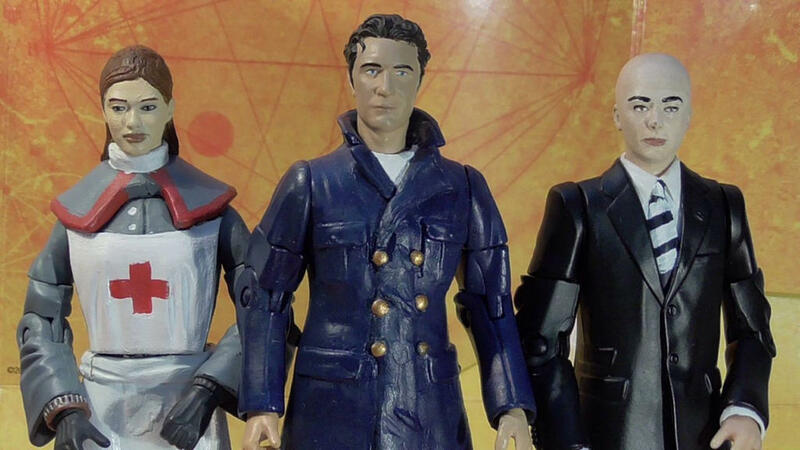 Here are my custom figures based on the Big Finish Audio drama series Doctor Who Dark Eyes. As i present The 8th Doctor, The Master and the story's main companion Molly O'Sullivan. For a guide on how i made these three figures, follow the links to videos on my YouTube channel that I've provided in this post; let me know what you think. Last edited by WarriorCustomFigures on Wed Jul 11, 2018 8:03 pm, edited 1 time in total. All of my work can be seen on my You Tube channel and Instagram page @warrior_custom_figures. Hope you like what you see. I'm afraid the image links don't seem to be working.